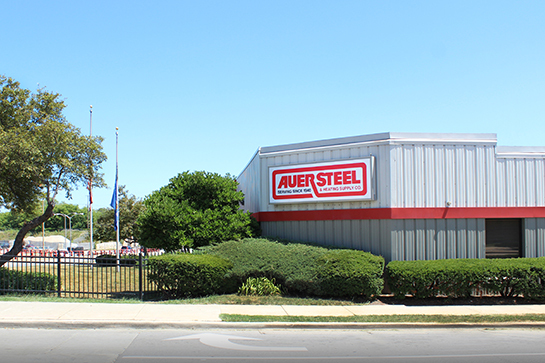 Auer Steel Milwaukee is our company headquarters, located on Silver Spring Drive just west of I-43 in Milwaukee, WI. 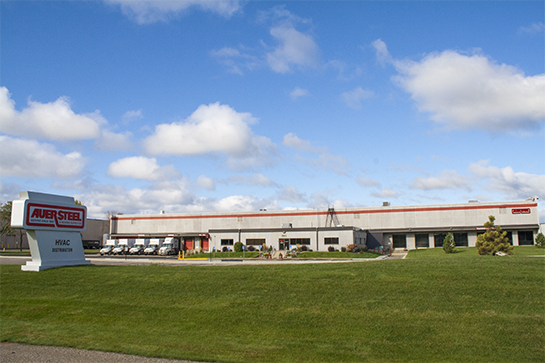 Our Milwaukee headquarters is the largest of all our locations with more than 100,000 square feet of warehouse space to make sure we have the inventory you need when you need it. We have a full-service call center, will-call pick up, two training facilities, as well as 11 delivery trucks and more than 100 employees to help with all your needs.